Precision-drilled holes around the outside of the drumhead give a drier sound, reducing overtones and decreasing sustain. The Evans Genera Dry is also extremely sensitive and well focused, thanks to the thinner single ply and floating control ring. 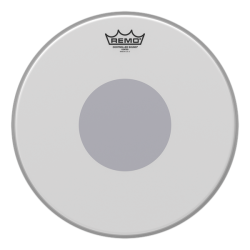 A more focused drumhead, made with a coated single ply of 10mil film combined with a 2mil control ring around the underside of the head. 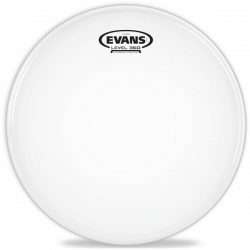 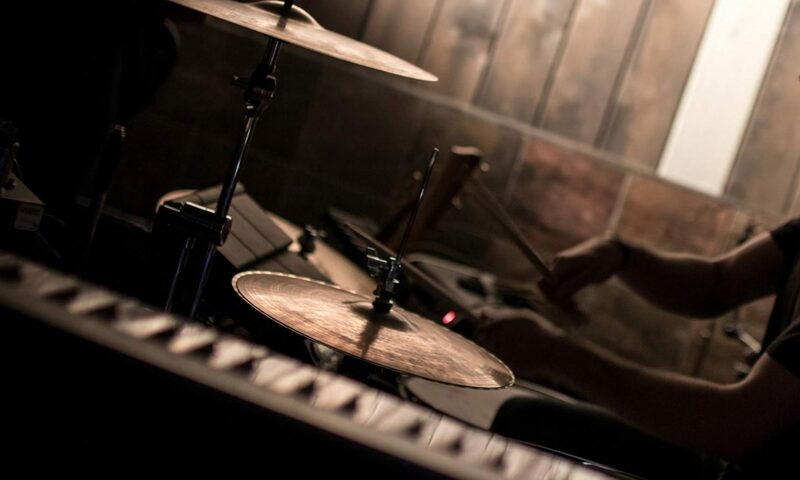 The thinner film means the Evans Genera will be extremely responsive to lighter touches, but the sound will be more focused than other thinner drumheads. The precision-drilled holes around the edge of the drumhead help to reduce sustain and overtones even further, putting more focus on the attack. 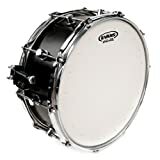 This is an excellent option for snare drums at low and medium volumes if you want both sensitivity and a focused sound. 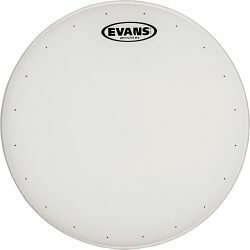 This drumhead is great with both sticks and brushes.